Visitors to Cape Town seeking luxury accommodation in one of the most desirable Waterfront locations should look no further than The Cullinan’s Suites. 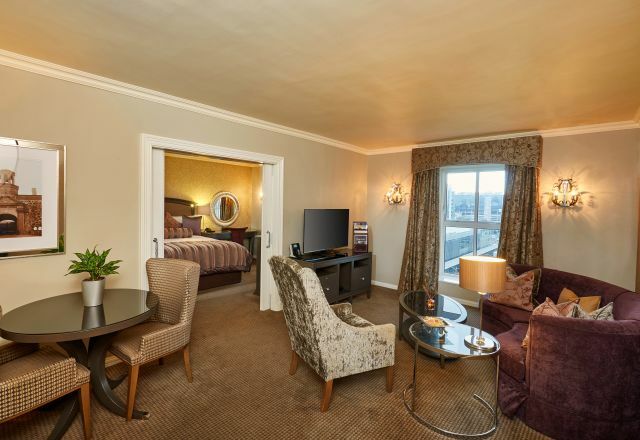 Our Suites have a king bed and large en-suite bathroom with separate bath and shower. Suites also include butler station with tea and coffee making facilities, a fully stocked mini-bar, DStv, digital safe, complimentary WiFi, a complimentary bath and pillow menu and butler service. Suites have a king bed and large en-suite bathroom with separate bath and shower.